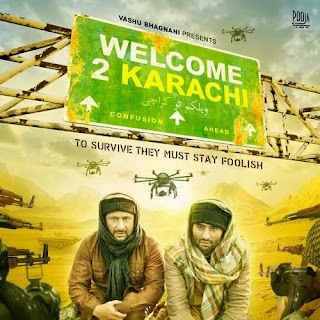 Lalla Lalla Lori Lyrics from Welcome To Karachi: Listen to lastest song composed and written by Rochak Kohli and sung by Vishal Dadlani & Shivi. The video song feat. Arshad Warsi, Jackky Bhagnani.